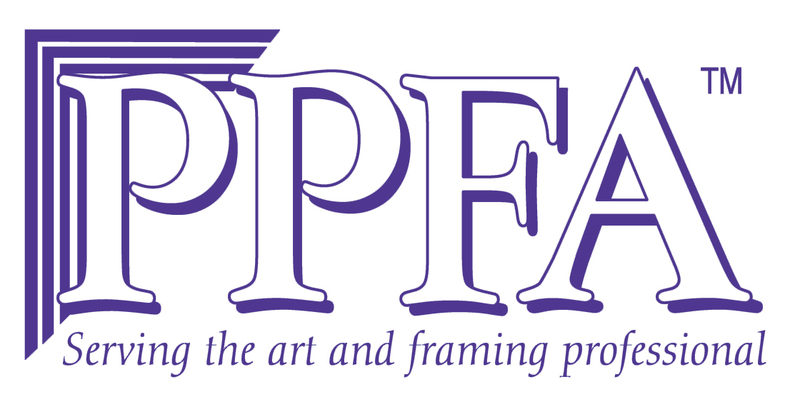 We are located in the Pheasant Valley Shopping Center at the corner of Buck and Rocksville Road in Holland, Pa. Just look for the green sign that says “Custom Framing.” We are located just a few miles from Newtown, Richboro, Ivyland, Langhorne, Feasterville, and Southampton. We are a short drive from Yardley, Bensalem, Levittown, Fairless Hills, Doylestown, Morrisville, Fallsington, Bristol, Washington Crossing, Huntingdon Valley and Northeast Philadelphia. We also serve the Trenton, Princeton, Philadelphia, Lansdale, the Main Line and Burlington areas. We have easy access and plenty of free parking. Need a hand? 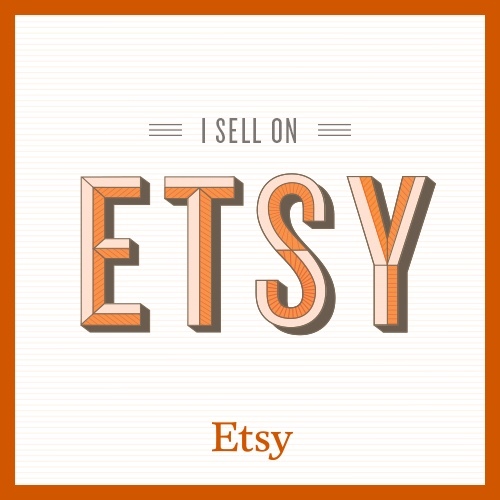 Let us know and we’ll make sure that you and your artwork get into our shop safely. We have plenty of free and convenient parking. Evening, Sunday and Monday hours are available for you! Just give us a call. Now and then we attend networking events or are out to visit a client. It’s a great idea to call ahead to let us know that you will be stopping by. Our hours change seasonally so check back for updates. If you can’t get to us during our posted hours or cannot get out, just let us know. Please ask us about pick up and delivery. Drop us a line if you have any questions, comments, or would like to receive our newsletter. We look forward to hearing from you. Tell us about your upcoming project. Give us details about the items, quantity and your time frame. We will be sure to get back to you soon.